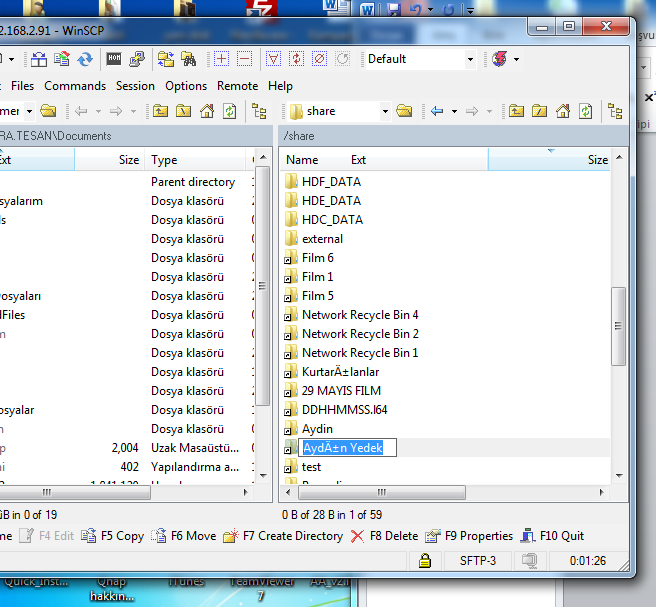 How to fix Corrupted folders? 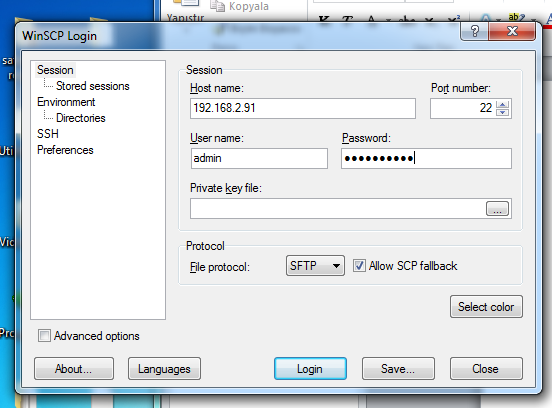 1 – Download and install Winscp software. 3 – All of your share folders should be under “Share”. 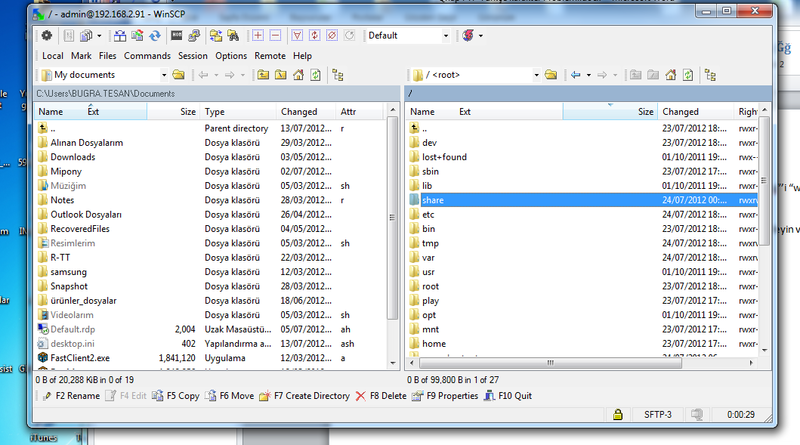 4 – Double Click on your folders shortcuts, and than change corrupted file / folders names with English characters. 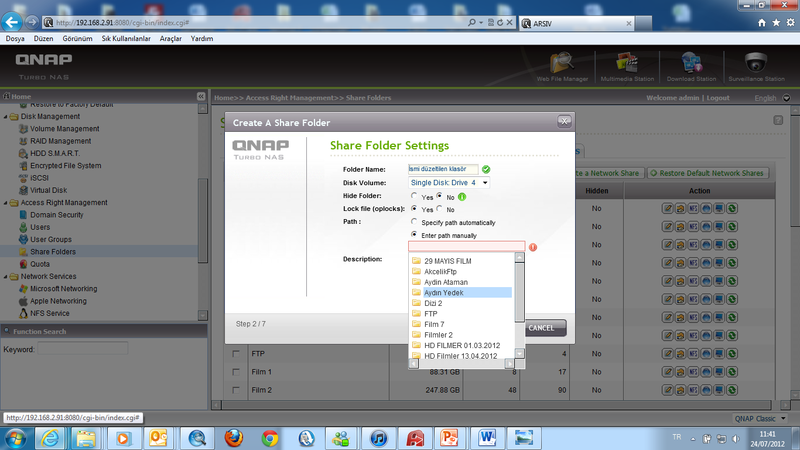 5 – Again login to Qnap and go -> Access Right managment -> Share Folders -> create a network share. 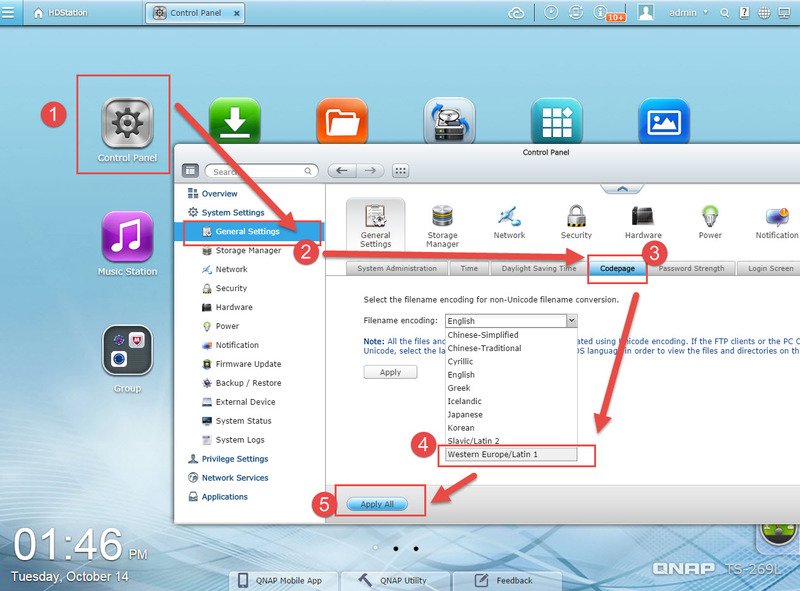 6 – Give a name to your folder, Click on ”Enter path manually” and choose your folder again. 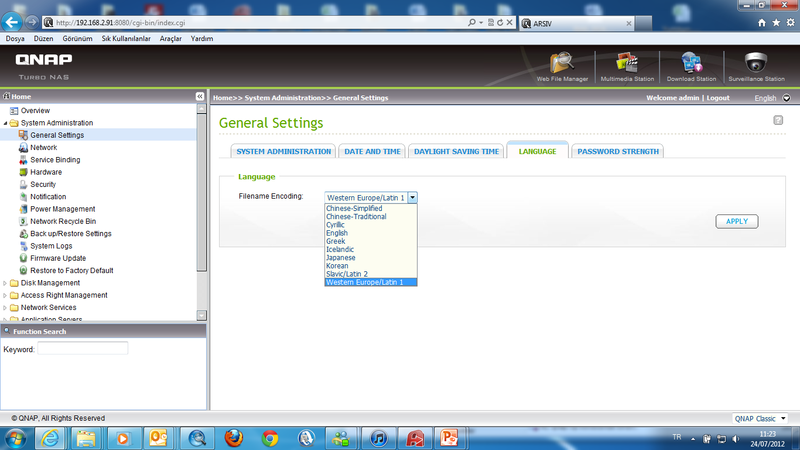 1 – System Administration -> General Settings -> Language and select “Western Europe / Latin 1” under “File Encoding”. 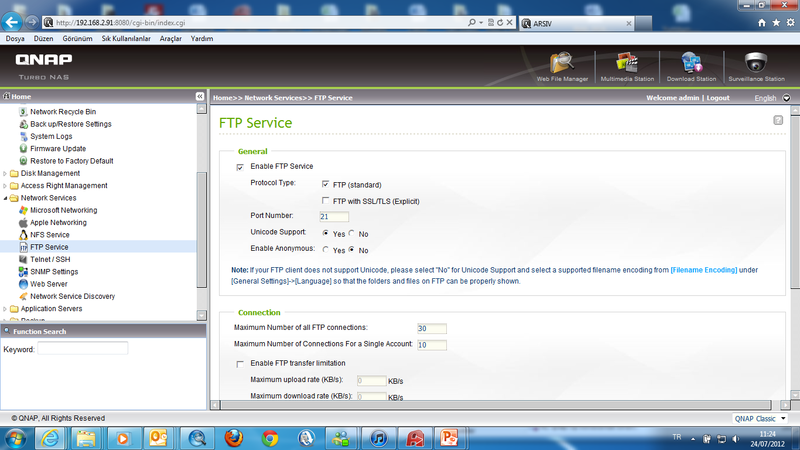 2 – Go to Network Services -> FTP Service, click on “Unicode Support” and press Apply.